Welcome to this month's Garden Share Collective, hosted by Kyrstie from A Fresh Legacy and Kate from Rosehips and Rhubarb, the theme this month is SEASONAL. Seasons, they come and they go, and with each seasonal change the produce that we grow changes too. My huge crop of oranges this year. 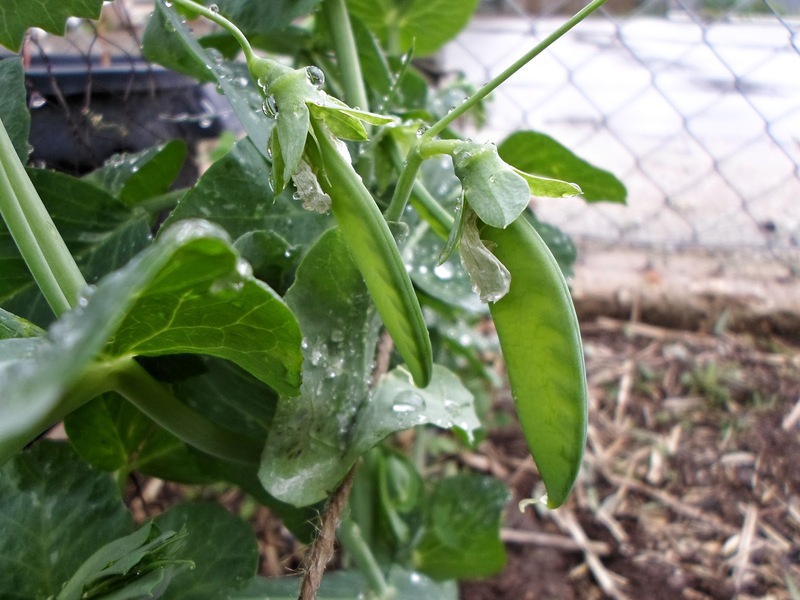 Most fruit and vegetables have distinct growing seasons, peas grow best in the cooler weather that winter brings, while others like tomatoes and eggplants like it hot and grow best in summer. 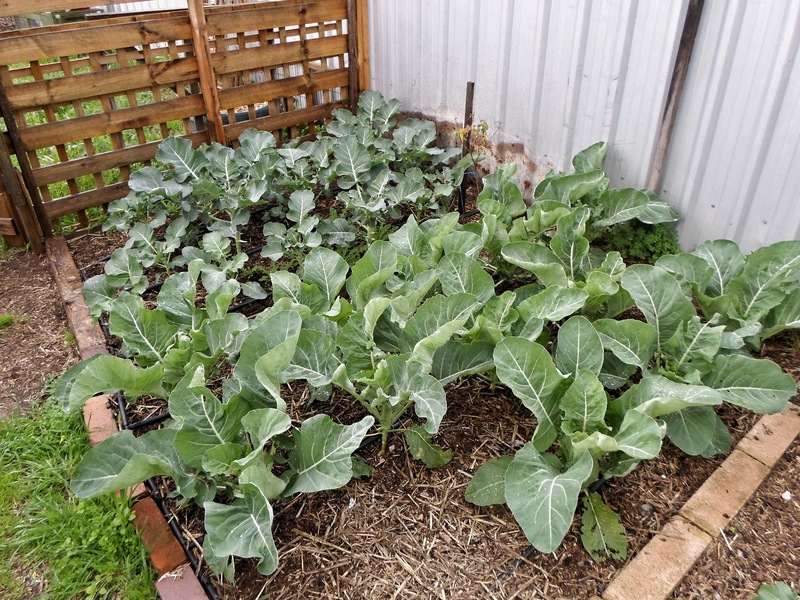 There are some vegetables that will grow in more than one season like cabbage,broccoli, spinach, silverbeet, beetroot and coriander but even they will do better grown in the right season. 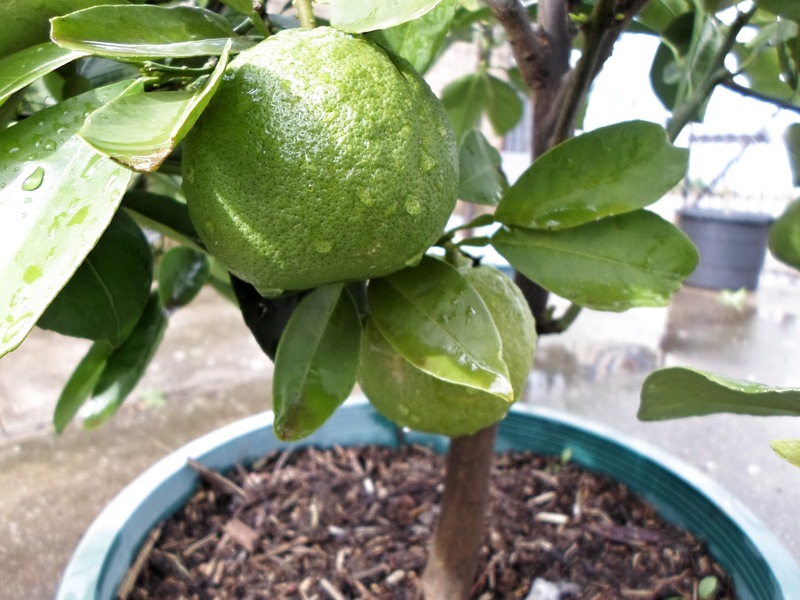 If you don't grow your own, knowing what fruits and vegetables are in season can help when you buy your produce. Sure, you can buy apples in December, but do you really want to buy fruit that's been depleted of all its goodness while it sat in storage, or would you rather buy something you know is fresh, that will taste better and be better for you, and in season fruit and vegetables should be cheaper. 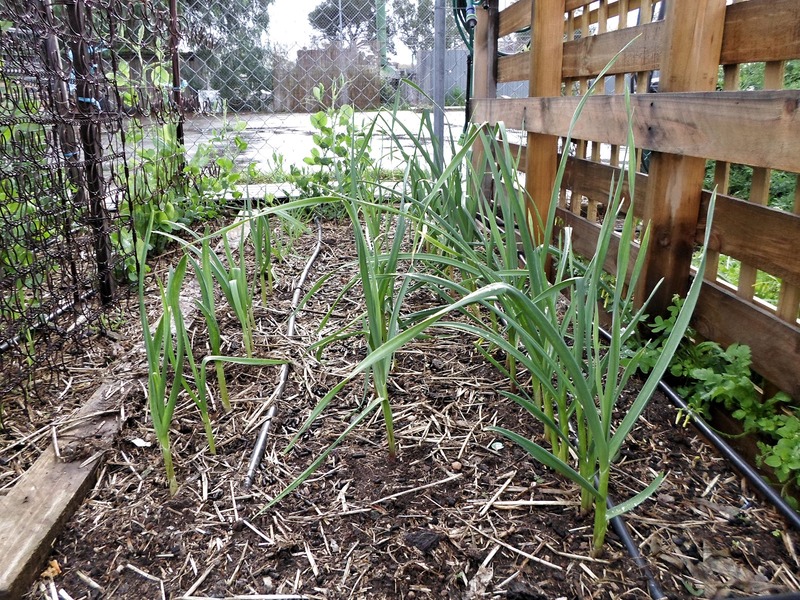 Seasonal growing can differ depending on where you live, what one person can grow in summer in say New South Wales I might have trouble growing here in South Australia, an example of that would be potatoes. I grow mine in the winter, because our summers are just too hot, a lesson I learnt the hard way. 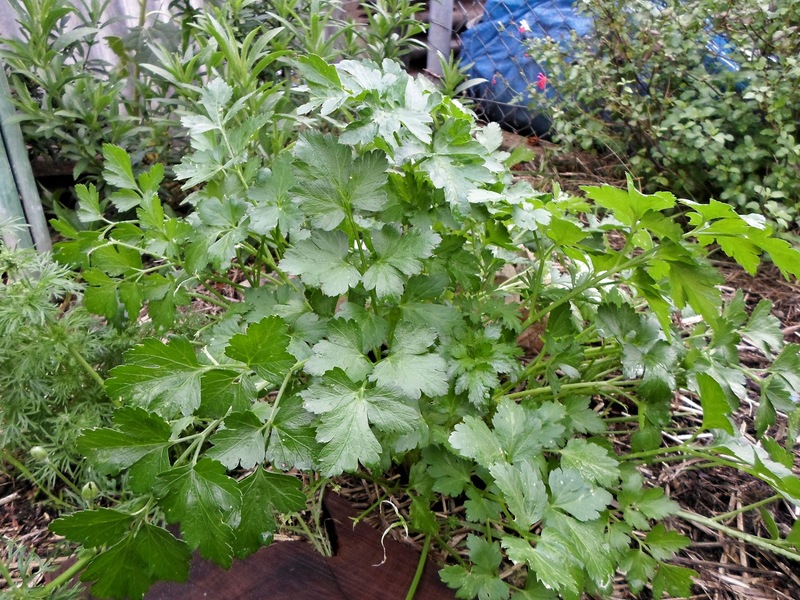 Coriander is another that I grow in winter as it is less likely to bolt to seed. Broccoli in the background and cauliflowers in front. Below is a list what is growing in the garden at the moment. And this is what I will be growing during the hotter months ahead, your list might look a little different. For a month by month planting guide try Gardenate. It is easy to use and you can even have planting reminders sent to you via email every month. The garlic is enjoying all the rain we have been having and is growing well. The plants on the left where the replacement that were planted last month. For more information on what fruits and vegetables are in season in your state, click on the link below, it will take you to the Seasonal Food Guide Australia, then simply click on your state capital to see what's in season when. There is also a link that will show you where Farmers Markets are located in your state. Much the same as last month, but at least the parsley in the insect garden is now big enough to start picking. Italian parsley ready for picking. Not a lot really, by the middle of next month I should be able to start sowing seeds for summer crops, before that though I might plant another crop of broccoli. That's it for another month of Garden Share Collective, thanks for stopping by. If you would like to see what other gardeners have been up to this month, pop over to either Kyrstie's or Kate's blog. I will see you next month for another round of Garden Share Collective. Your broccoli and caulis are looking great Jan. You have listed some great resources in Gardenate and the Seasonal Food Guide. They are booth really helpful sites. Do you plant usually plant anything for Spring or always go from winter to summer planting? Just curious. Thanks for joining in again. Have a great month. Thanks Kyrstie. I will be planting for spring as soon as I can weather wise starting with beans. I left it too late last year and they all got fried in the summer heat. I usually have spinach and lettuce on the go all year round as well.